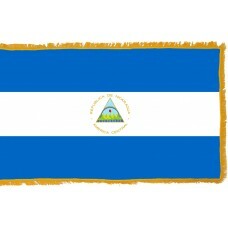 The Nicaragua flag consists of a blue background with a central horizontal white stripe. 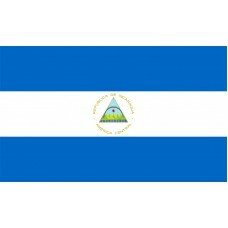 In the center of the flag is the official name of the country, set in a circular fashion with "Republica de Nicaragua" making up the top half of the circle and "America Central" making up the bottom half. Within the circle of text is the coat of arms of Nicaragua, consisting of a triangular frame and featuring volcanoes, the rising sun, a rainbow, and the cap of liberty. The Nicaragua flag was first used in the early 20th century, but it wasn't made the official flag of the country until over 60 years later in 1971. The design of the flag is based on those used by the United Provinces of Central America, a group of five states that existed in the early part of the 19th century that was made up of Guatemala, El Salvador, Honduras, Costa Rica, and Nicaragua. Nicaragua has been plagued by political unrest over the last two hundred years. Formerly part of the Spanish Empire until 1821, its independence and capital city, Managua, has been plagued by political and military leaders, brutal dictatorships and prolonged financial crisis. The issues resulted in an uprising and the Nicaraguan Revolution lasted from the 1960's until 1990, when Violetta Chamorro became the first democratically elected President. Nicaragua's location in the center of the America's means it has one of the most bio diverse environments in the world. Bordered by the Atlantic Ocean to the east and the Pacific Ocean to the west, and with an abundance of forests, Nicaragua has the second largest rainforest in the Americas. Twenty percent of the country is designated as protected land, and as well as a plethora of stunning flora and fauna the country has thousands of species of animals, mammals, amphibians, reptiles, and fish. The government is a keen protector of its animal population and due to declining numbers, it has banned the fishing of its famous Nicaraguan Shark, a bull shark known to occupy Nicaragua's freshwater lakes. Tourism has become an essential part of the Nicaraguan economy in the last twenty years and has greatly benefited the government and its people by bringing financial gains to the construction and agricultural industries, along with a positive effect on the commercial business in tourist hot spots. Immigration to Nicaragua has been varied over the centuries. A vast majority of the population are descended from European immigrants, particularly those from Spain, with Spanish, and variants of the Spanish language, making up the official language that is spoken by the majority of the population. 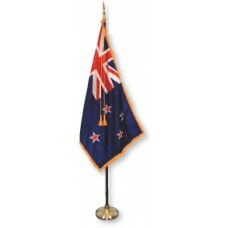 The rich history of the country has led to various areas of differing culture. Along the Pacific coast the culture is based heavily on Spanish traditions of folklore, music, and religion, mixed with many native influences. 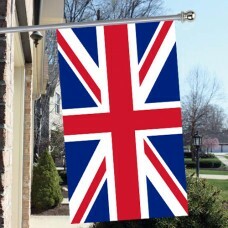 On the opposite side of the country on the Caribbean Coast, English is widely spoken, which is attributed to it's past as a British Protectorate. Many of the residents have retained their original indigenous identities and speak their native languages as their first language.